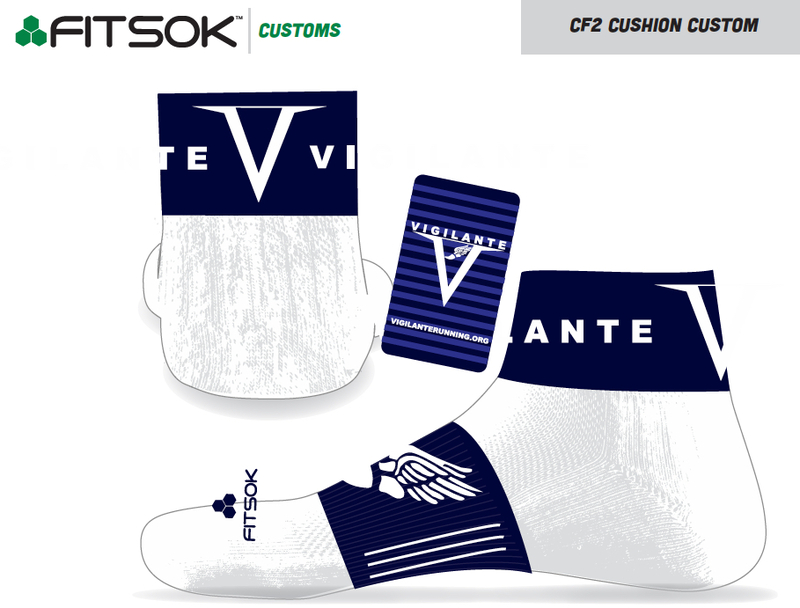 Once each year, HVR calls upon its members and supporters to participate in a voluntary fundraising drive. The club charges nothing for membership, and instead relies upon these contributions to sustain its operations. 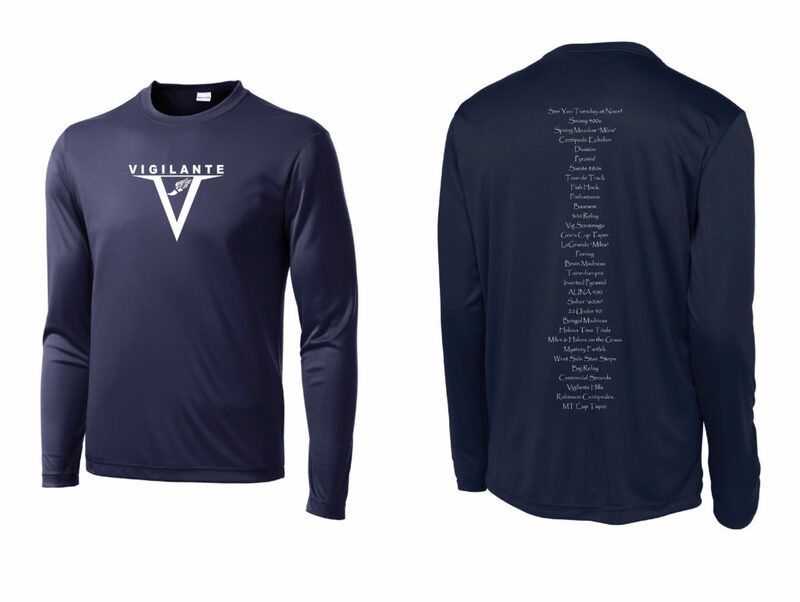 Donors contributing at the $50 (or greater) level will receive the 2018 commemorative long-sleeve technical shirt PLUS 2 pair of Vigilante socks. Shirts come in both men’s and women’s styles, XS-L (consider sizing down, as they tend to fit a bit loosely — same as the 2016 t-shirts).